We are providing a revolutionary healthcare in India by let you know what your DNA have in it; whether it encodes any disease like cancer, cardiovascular disease, diabetes, genetic disorder, obesity etc. If you know about your health in advance you can manage it and can live a better life. After human genome project, this testing is being cheaper and now every one can access it. You can also know whether your upcoming child will have any abnormality or not. Its said, prevention is better than cure. 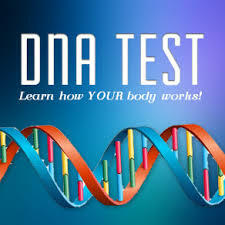 Now using advanced Biotechniques and DNA testing, you can know if you will be under risk of a disease. Based on information in your DNA you can change your life style and nutrition and if required, can go under treatment in advance so that you can have better life for longer time. 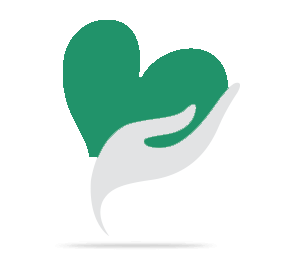 Your share could be as good as a donation for Dhewa Biotech! Not everyone can afford to take care of their loved ones. Dhewa Biotech's life can only be saved by donations made by kind people like you.